Gift Guns as Straw Purchases! 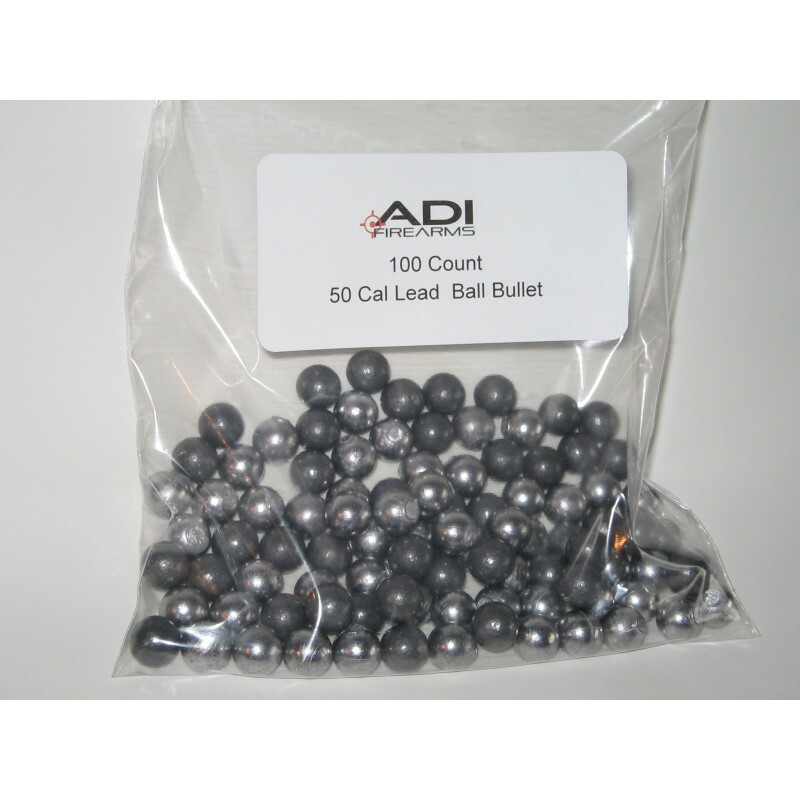 50 caliber Lead balls. These are bullets for your black powder rifle or pistol.These are cast from high quality lead/tin alloy by ADI Firearms for blackpowder fun. 100 rounds per bag.